Dental implants provide an artificial tooth to replace what is or will be missing for people who have either lost teeth or are going to need teeth extracted. It is the next best thing to having your own tooth present. 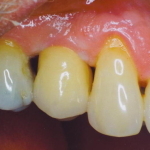 The pictures below demonstrate the natural results that are now possible and were accomplished in our office with the assistance of special dental laboratories who use cad cam computer technology . Dental Implant surgery has proved to be successful for hundreds of thousands of people over the years. Negative effects such bleeding, infection, injury to the nerve or sinus cavity or incomplete healing of the bone around the implant or implant failure are very rare. Because dental implants are patterned after the structure of your natural teeth, they provide a highly stable support system for the replacement of teeth or dentures. 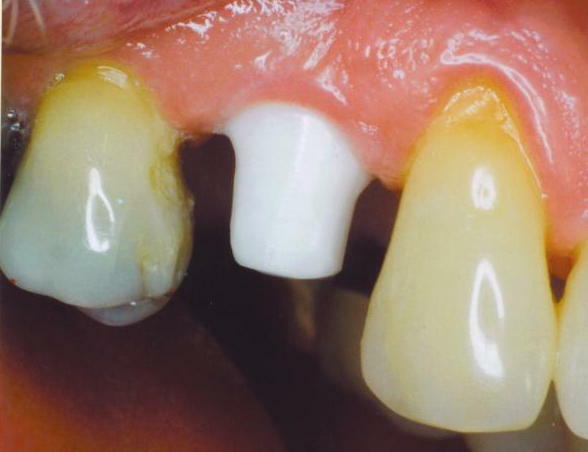 If regular dentures or partial dentures are worn over a period of time they slip and slide and cause painful sore spots, gum loss or oral lesions. With proper care and oral hygiene, dental implants can last 20 years to life with few complications. 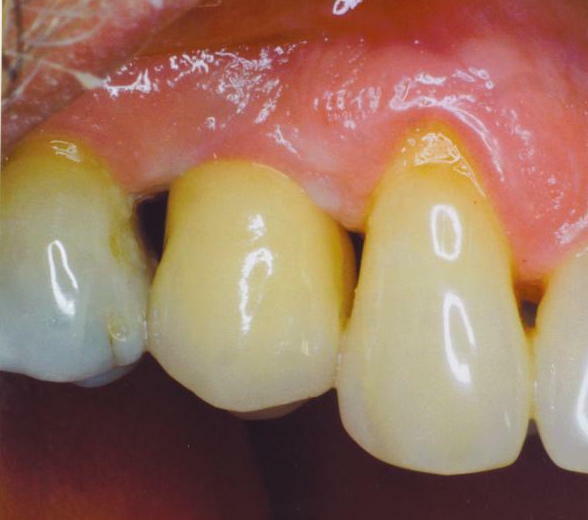 Because implants are so much like natural teeth, most people are unable to detect that they even exist. You are able to talk, laugh, eat and chew with confidence that they will not fall out. 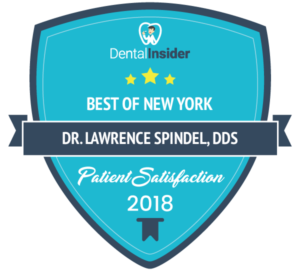 If you are a candidate he will refer you to one of the best New York Implant Surgeons for the actual implant placement. The procedure involves the initial placement, and then a healing process that can take from 4-6 months depending on the patient. 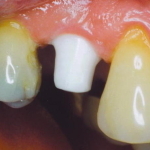 It is usually best to wait until this period has passed before placing a permanent crown on top of the implant. 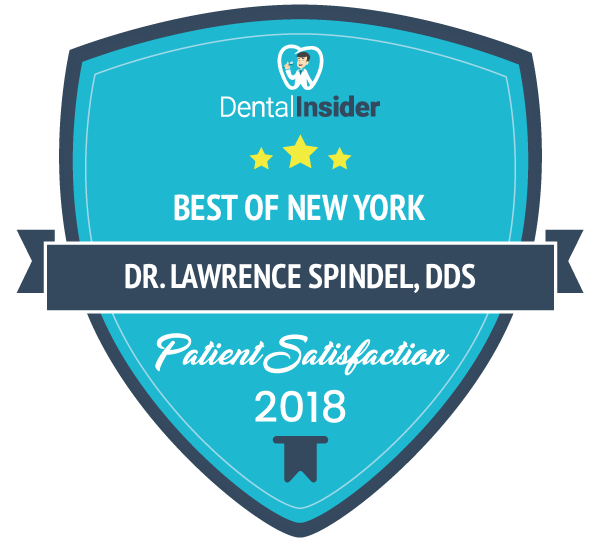 Dr. Spindel is a New York cosmetic dentist expert in cosmetic implant restorations and he will restore your dental implant in a way that both looks and functions as if it was your own natural tooth!